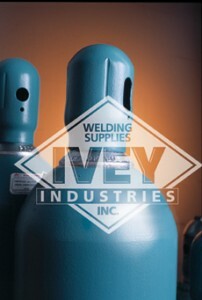 Since Ivey Iverson first opened our doors in 1971, Ivey Industries has been supplying the manufacturing and welding industries with expertise and equipment to address the wide range of industrial welding and cutting challenges. 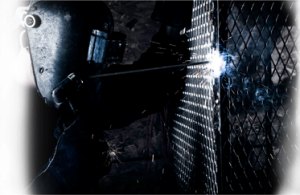 Today, the Ivey Industries team is as committed and dedicated as ever to assisting customers with developing innovative welding solutions and the equipment and technology needed to implement them. We can safely and efficiently fill, inspect, and maintain cylinders on-site or in our facility. As a complete gas distributor, we can handle all types of installations, from simple auto-changeover manifolds, to tube trailers and large bulk stations, providing products and technical support as well as complete turn-key operations.